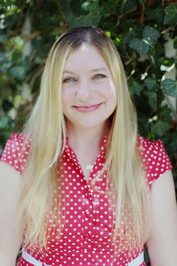 Heather Lyons is having a fantastic giveaway! Use the hashtag #MyRoyalMarriage and tell us which Royal you'd marry. You can share a photo, their name, or whatever you'd like for your Royal pick. Be creative! 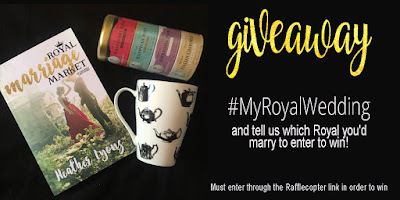 The winner will receive a signed copy of ROYAL MARRIAGE MARKET, some tea, and a mug. Once you have shared your pick, be sure to fill out the rafflecopter below to officially enter. 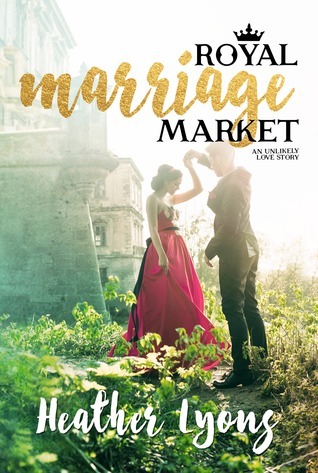 Royal Marriage Market by Heather Lyons. Publication: December 15th 2015 by Cerulean Books.